There isn’t just one flavor of Android these days since Google introduced Android Go and Android One. Along with different version numbers, it could all get a bit confusing for consumers. While there are inevitable overlaps, each version of Android is fundamentally different, intended to solve a distinctly unique problem or aimed at a specific market. To begin understanding how Android Go or Android One differ, it’s worth first recapping what a underpins every version of Android. The version of Android that many of us are familiar with – it’ll be the version that every device is built on. Whether you have a near stock experience like the Pixel 2 or a Samsung Galaxy S9 with Samsung experience, they all start life as AOSP. It’s important to understand that many OEM’s will place their own software on top of AOSP that will fundamentally change the look, feel, and operation of Android depending on which device you use. Therefore, what you consider as a stock Android experience may differ from what someone else considers stock. Speaking from a pure Android sense, anything with software in addition to AOSP is not stock Android. 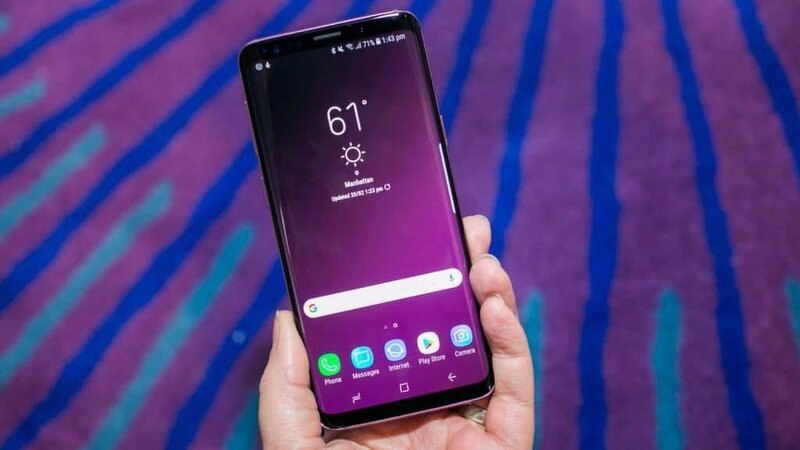 AOSP, or Android Open Source Project, is the base layer of the stock Android experience and is what everything else that defines a Pixel or Samsung device is built on. Some devices will stop here and build in a proprietary layer of services, such as the Amazon fire tablets to offer things like its own App Store. This means that despite being Android, it doesn’t provide the typical services you’d see on a Pixel device for example. On top of AOSP is Google Play Services and is the typical implementation of what many consider stock Android and will specifically refer to the experience a Pixel offers. This includes apps like the Google Play Store, YouTube, Google Maps, Gmail, etc. and provides all the necessary functions to hook into the Google ecosystem. 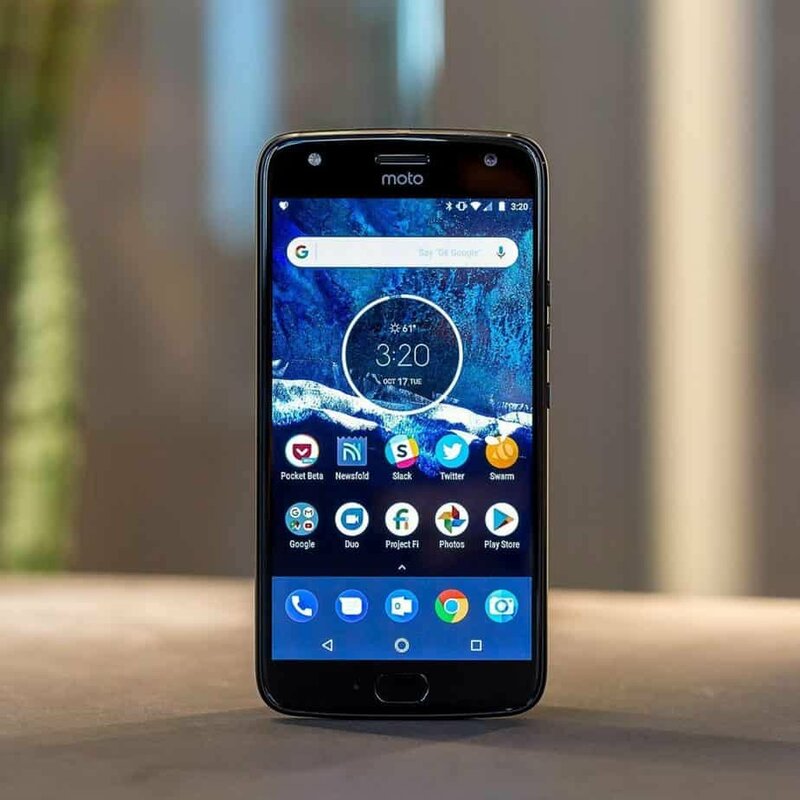 If you buy a Google device, then this is the version of Android you can expect and is very much what attracts many users to this pure stock experience, and there are a number of benefits of a near-AOSP build. The first is arguably the device is faster since there are no extra layers to load or power-hungry apps pre-loaded by OEMs. You’ll also see security updates quicker since they don’t need verifying and testing with the OEM’s added software to ensure compatibility and instead can be loaded as a delta straight on top. Most OEM’s will then add their custom skins to offer added functionality or proprietary features to try and differentiate the device. Samsung has TouchWiz, which is now known as Samsung Experience, while Huawei has EMUI, and HTC has Sense. Your mileage will vary with each implementation and is a very much love-hate relationship with it coming down to individual preference. When we talk about a stock Android experience, the closest thing to a pure experience is arguably Android One, which is outlined below. Many will consider a stock experience that of what is found on a Google Pixel, but there are many proprietary features in the software a Pixel runs that aren’t part of AOSP. Consequently, even a Pixel has an element of additional layers just like a Samsung device, albeit a lighter touch. This version of Android is explicitly aimed at low-end devices to ensure an optimal experience on slower hardware. While stock Android is well optimized, some budget devices with minimal RAM would struggle to provide a consistent user experience so requires a cut-down version of the operating system. 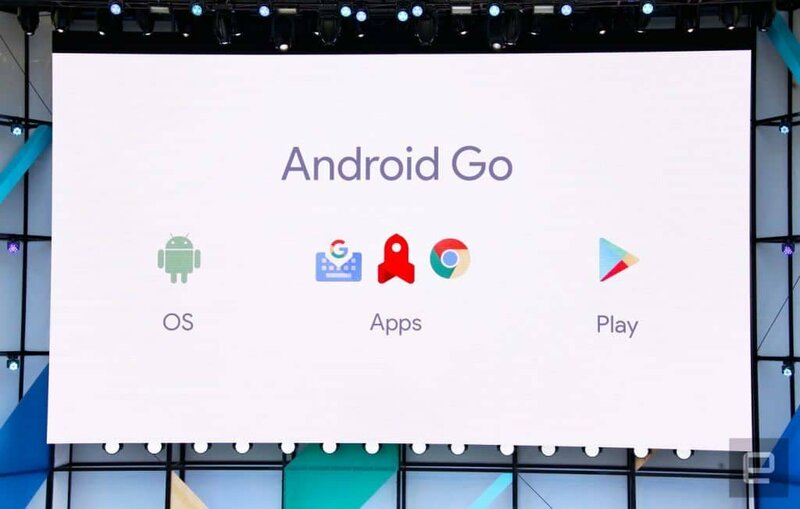 Android Go doesn’t have as many pre-installed apps bundled with it and has special ‘lite’ or ‘Go’ versions of Google’s apps that are optimized for low-end devices. This is Google’s answer to getting the latest version of Android on devices where the OEM’s first focus perhaps isn’t software. The purpose of Android One has changed since its launch in India in 2014. Originally, it was aimed at lower-end devices but has since evolved, and arguably it’s original intention replaced by Android Go. Having evolved, Android One now seems an option for OEM’s to allow Google to handle the software side of things to allow them to focus on hardware. This means updates and security patches are sent directly from Google to the device without the need for the OEM to get involved. While both offer cut-down versions of the stock Android experience optimized for low-end devices, there is one key difference. Android Go isn’t issued directly from Google whereas Android One is. Instead, Google will send the software to an OEM who will then release it on their device. Consequently, updates to Android Go then become the responsibility of the OEM when they are issued by Google. It is worth noting that the ‘lite’ versions of apps included with Android Go extend beyond Google Services and has seen some developers create ‘lite’ versions of their apps, such as Facebook. Even though the three versions come under the same Android software umbrella, the differing purposes of each are distinctly clear with each targeted to a specific device genre. Stock Android is only found on Google devices, with OEM’s choosing to add their own experience on top; Android One is for OEMs who want to outsource their software lifecycle, and Android Go is aimed at lower-end devices for an optimized Google Services experience. It’s great to see Google embracing the emerging markets and lower-end devices to preserve the Android experience, as well as offering options to OEM’s who perhaps do not have the budget to dedicate to software updates. Have you used an Android One or Android Go device? Let us know what you thought of the experience in the comments below.